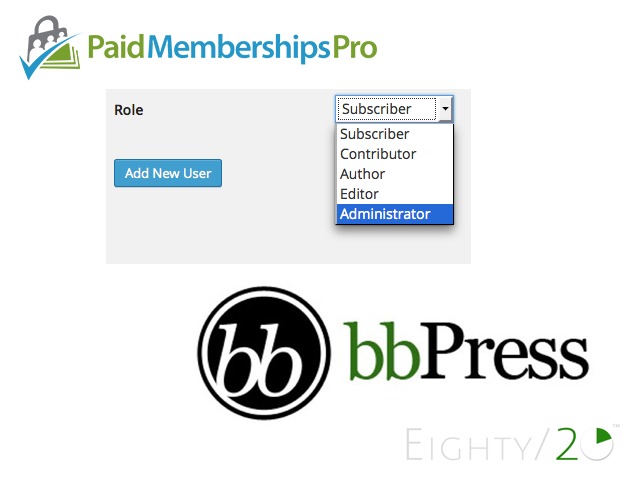 Assign your users level specific WordPress capabilities when using the free Paid Memberships Pro plugin. 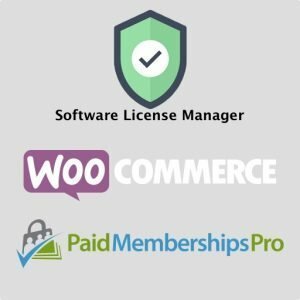 This license includes 1 year of Support and Automatic Updates for one site to the Level Capabilities option of the “E20R Roles for Paid Memberships Pro” plugin. 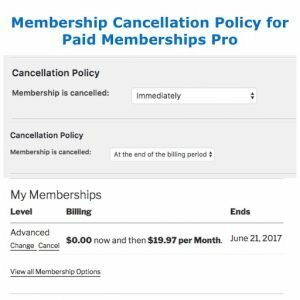 The Level Capabilities module in Roles for PMPro lets you dynamically assign WordPress capabilities to a new member when they join your site, based on the membership level(s) they purchased/joined. 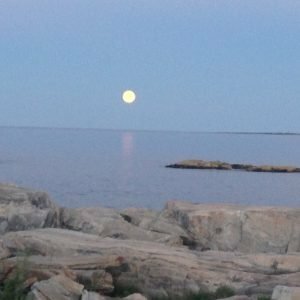 The license grants you access to support and updates for one website, for one year. It we use an automatically renewing license.